The U.S.S. Voyager finds itself in a system where a planet might have existed, but doesn't. Where the planet should have been, millions and then billions of people are appearing from nowhere and dying in the vacuum of space. 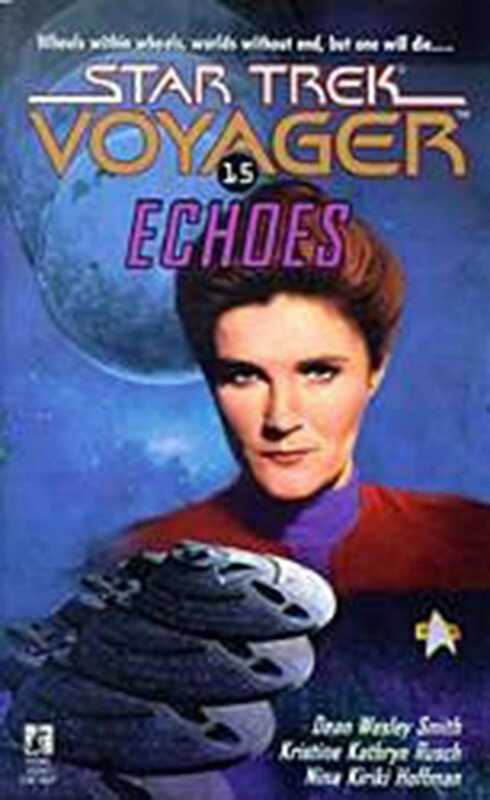 To solve the mystery and save billions of lives, Captain Janeway will have to face alternate versions of herself and the crew of Voyager -- not just one almost-mirror-image, but many. Janeway will have to find a way to work with her alternate selves, with whom she shares much but each of whom has a different agenda. At stake is the survival of Voyager and the lives of billions of innocent people.